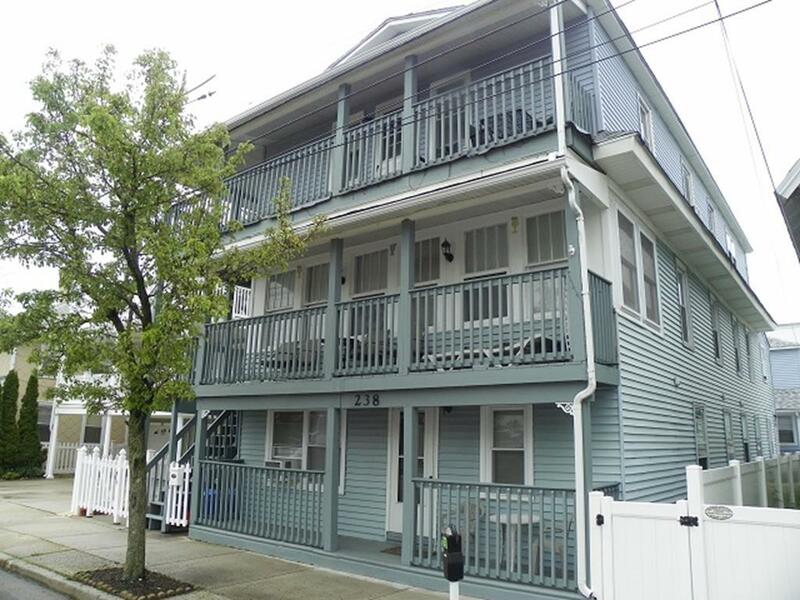 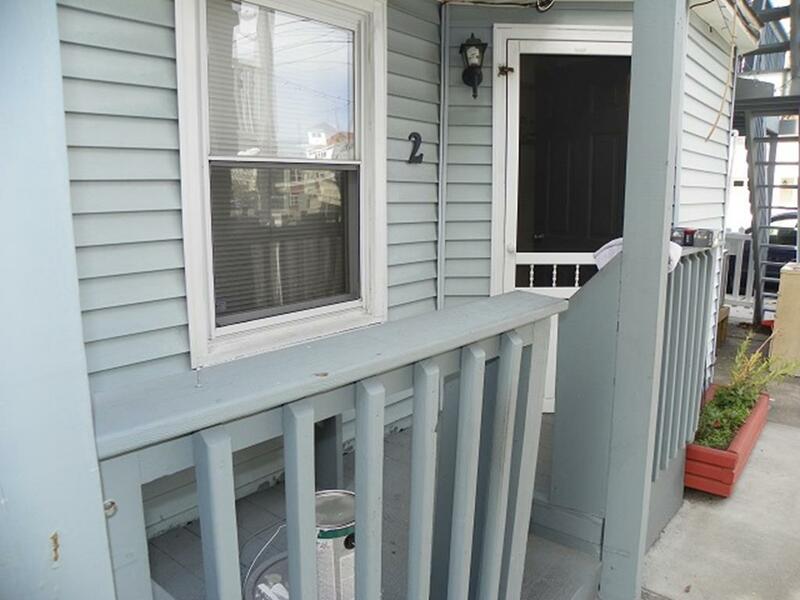 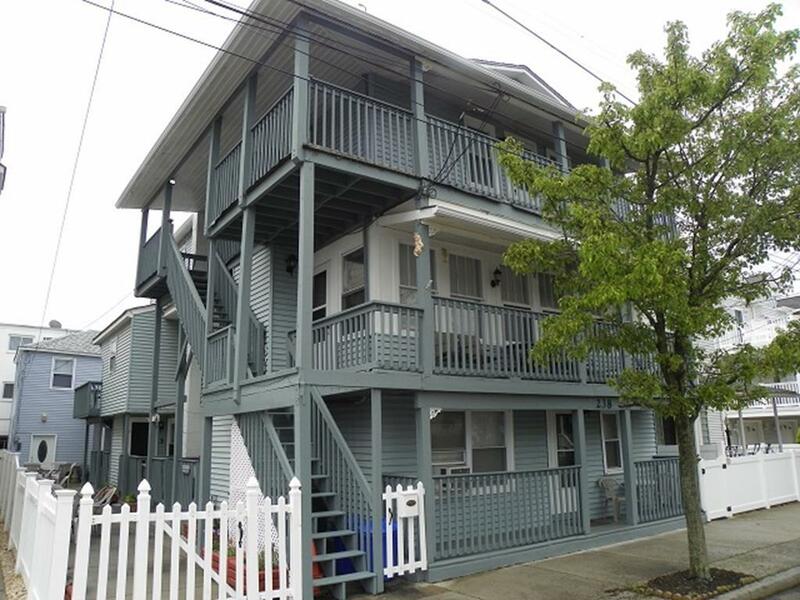 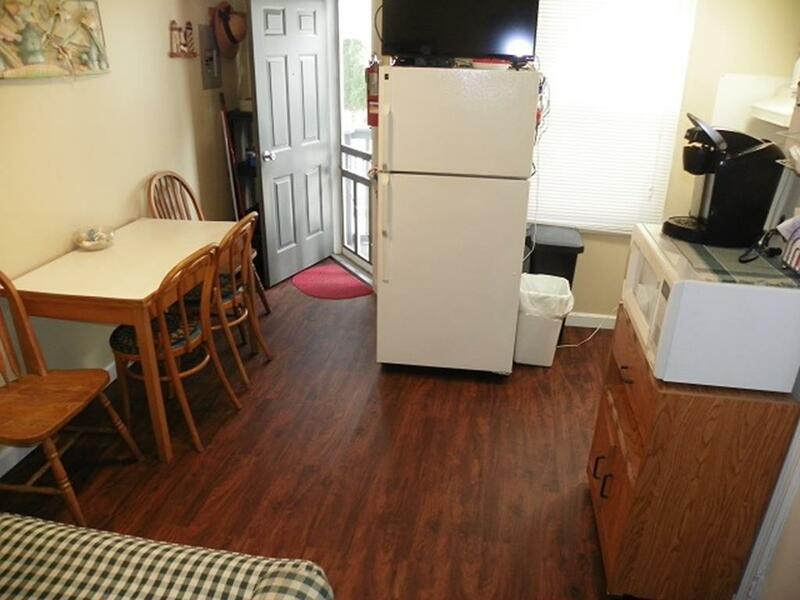 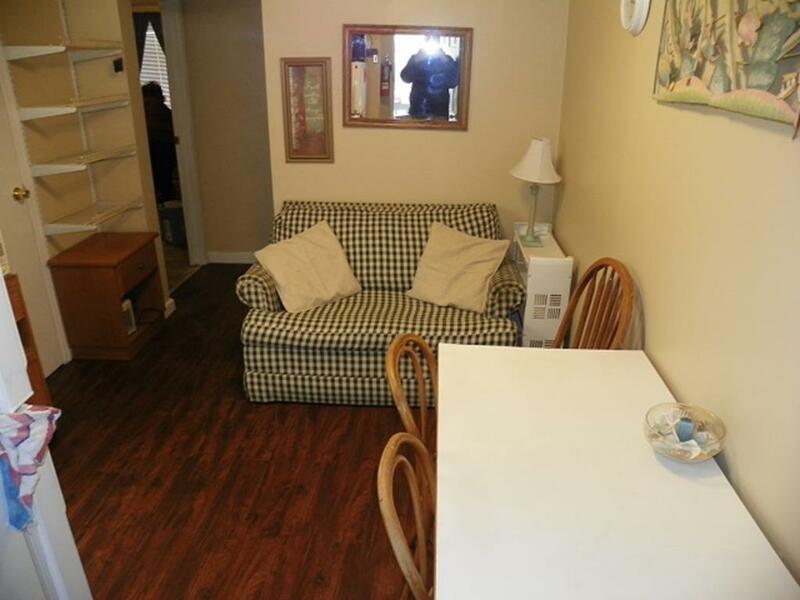 238 EAST MONTGOMERY AVENUE - UNIT 2 - WILDWOOD SEASONAL SUMMER VACATION RENTALS - Two bedroom, one bath apartment on the first floor. 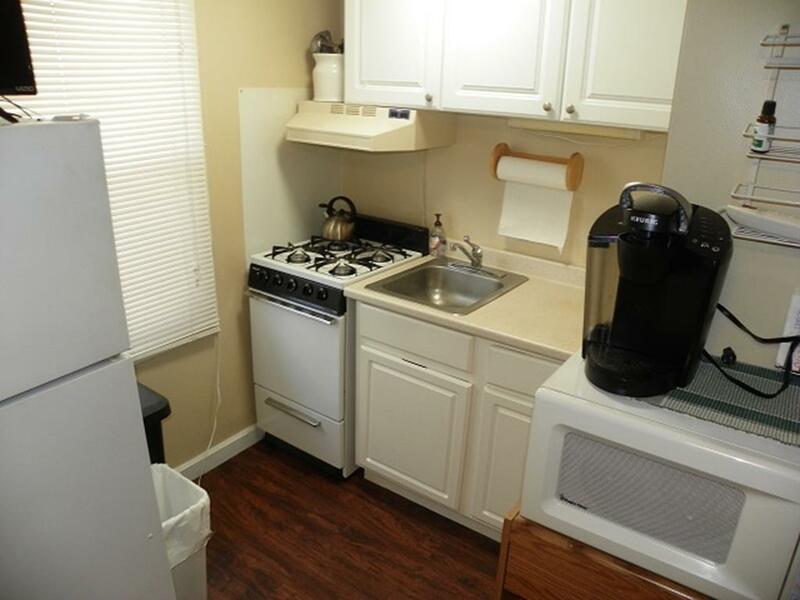 Home has a kitchen with fridge, range, microwave, toaster, coffeemaker. 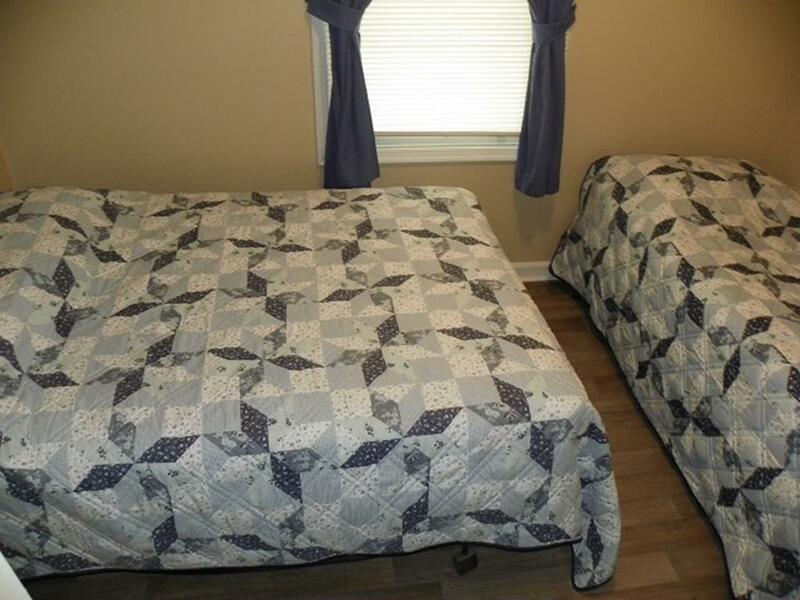 Sleeps 4; 2 full beds. 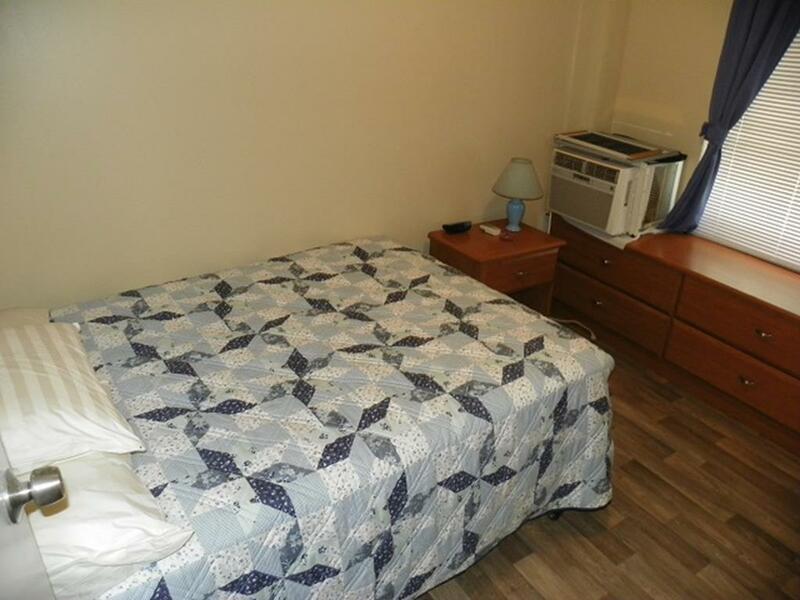 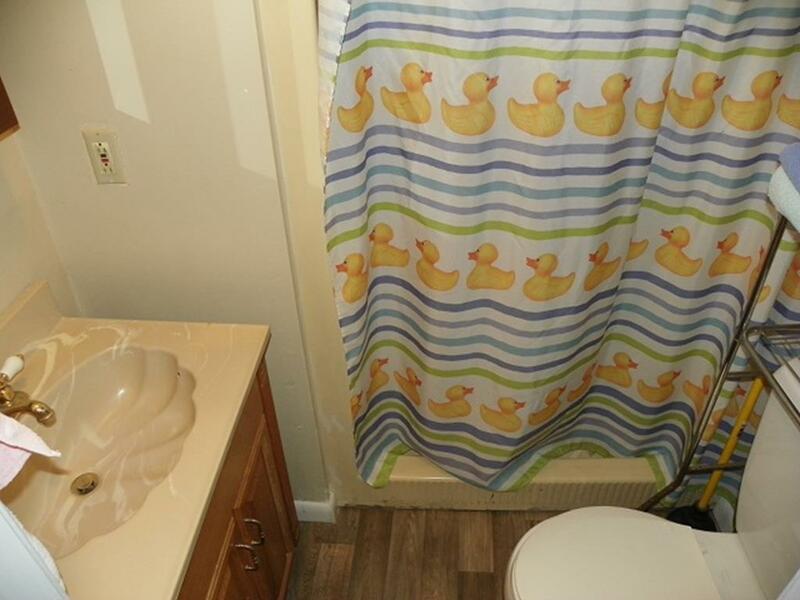 Amenities include window a/c, wifi, parking permit for one vehicle, shared washer/dryer, gas bbq in common area and outside shower.